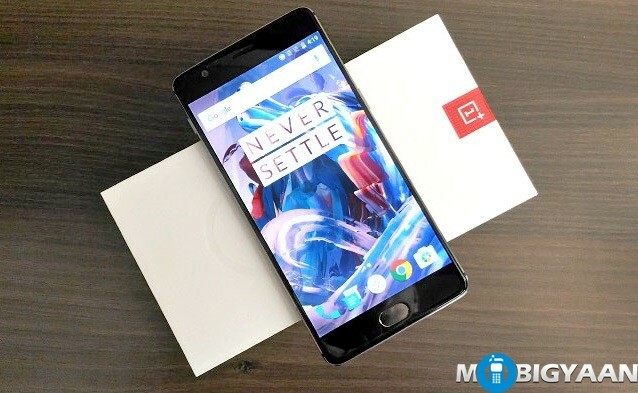 OnePlus rolled out OxygenOS 3.2.1 update for OnePlus 3 earlier this month. It brought along some fixes to notification issues and RAM management. Now, the company has started rolling out OxygenOS 3.2.2 update for the OnePlus 3. With this update, OnePlus has fixed issues like improper notification management while in Doze Mode, fingerprint scanner turning on while in pocket and some other. OnePlus not only has ironed out issues with this update, but, has also added NFC toggle in quick settings. The issues fixed with this update are the ones which are the most reported by users on OnePlus Forums, and, its good to see OnePlus listening to user feedback and acting on it. While its good to see OnePlus rolling out updates regularly to its latest flagship, it seems they have forgotten the OnePlus X which is still on April security patch and running on Android 5.1.1 Lollipop. Coming back to the OxygenOS 3.2.2 update, as always, the roll out is incremental so it will take some time before all the users are covered. If you have received this update already, do let us know if you notice any changes in performance as OnePlus has added “various optimizations” as well in this update.